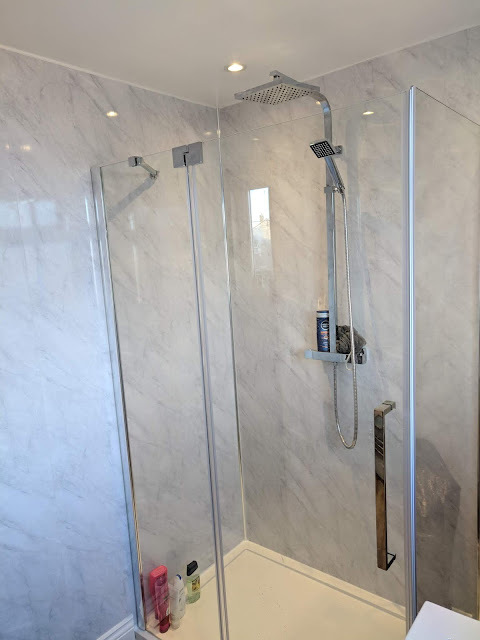 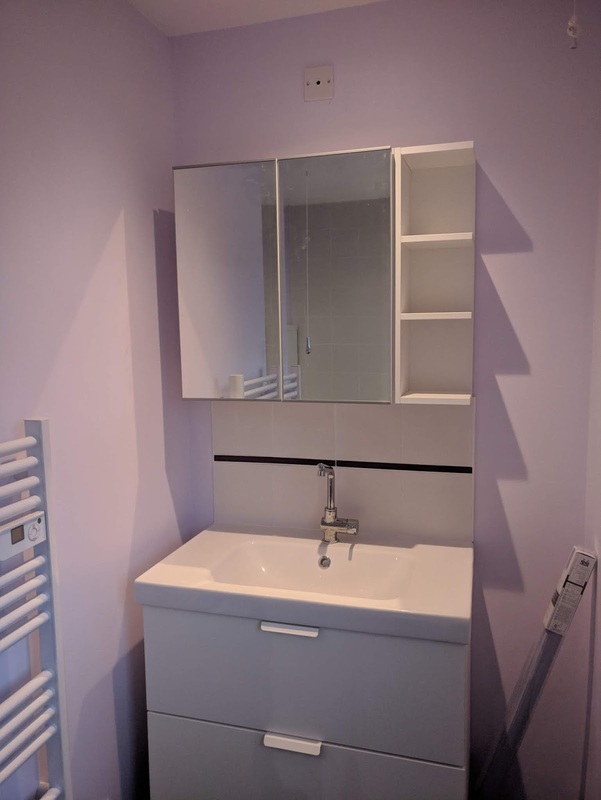 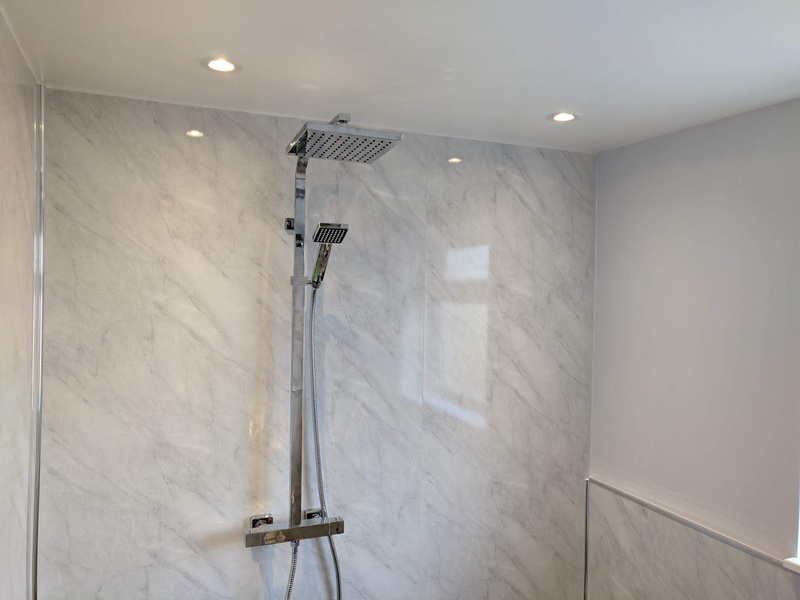 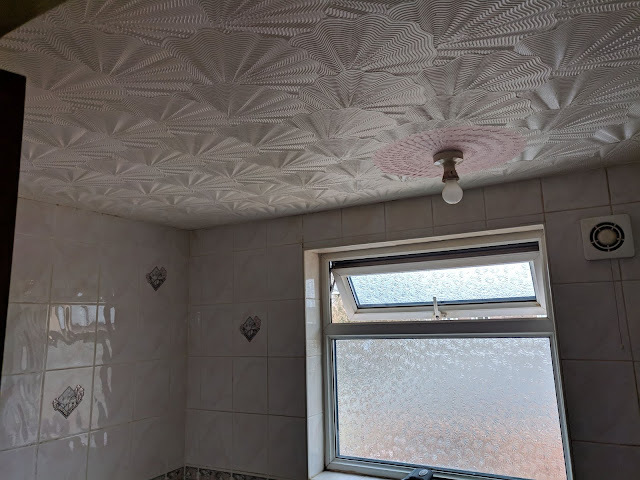 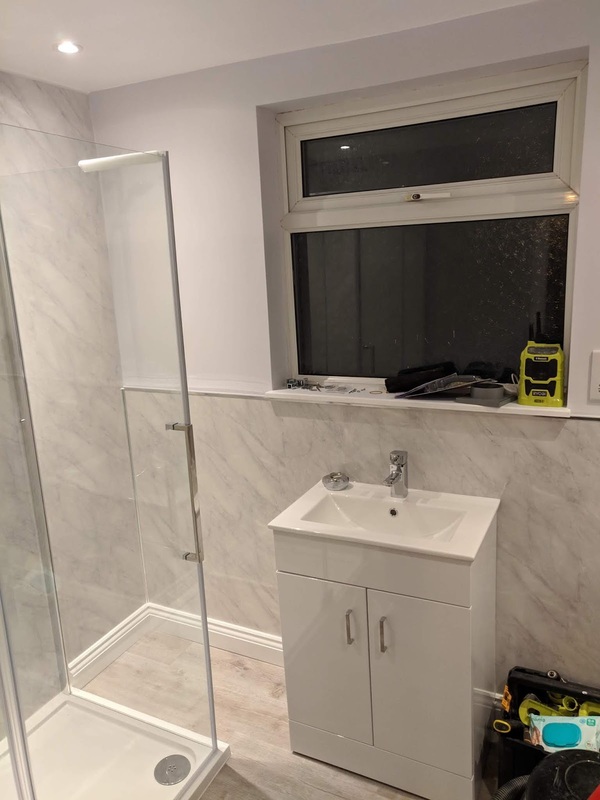 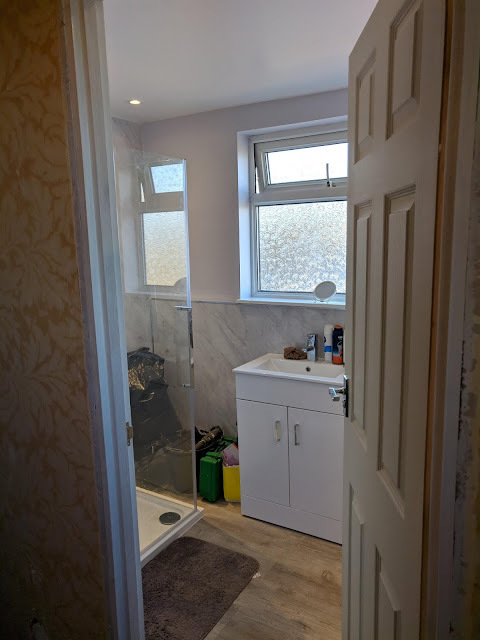 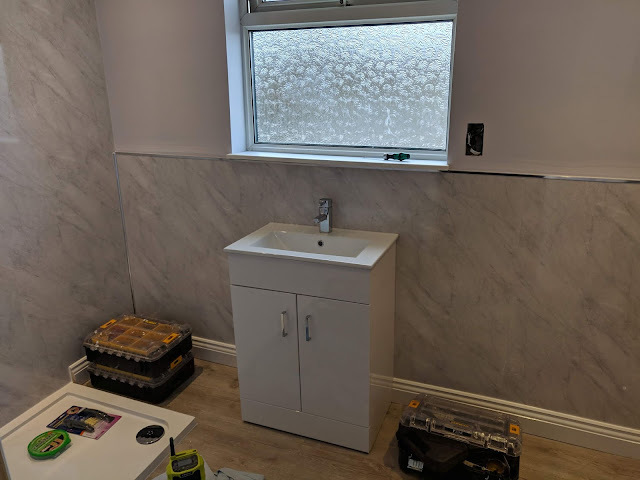 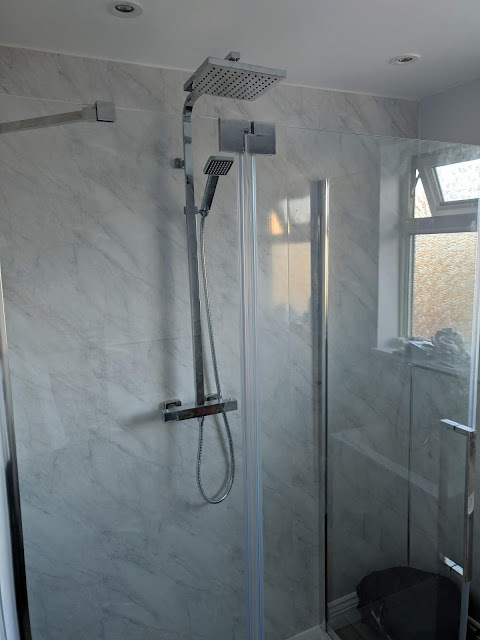 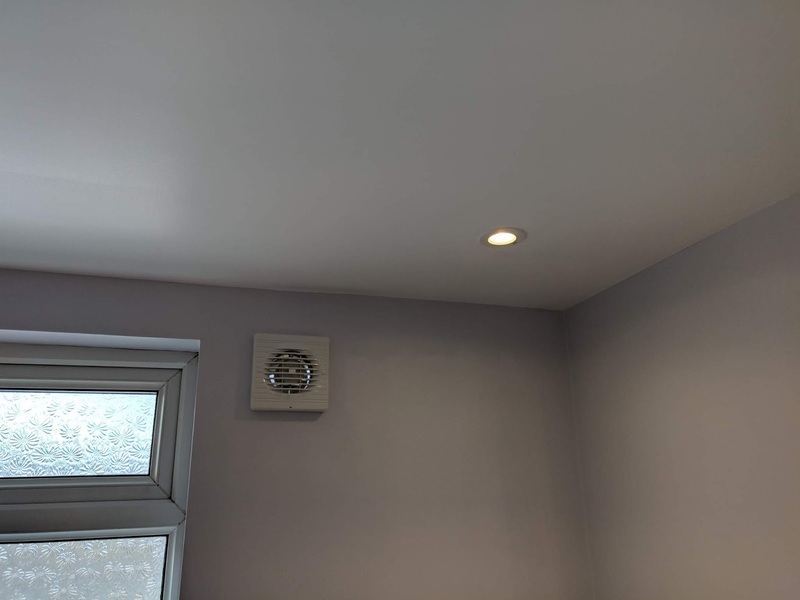 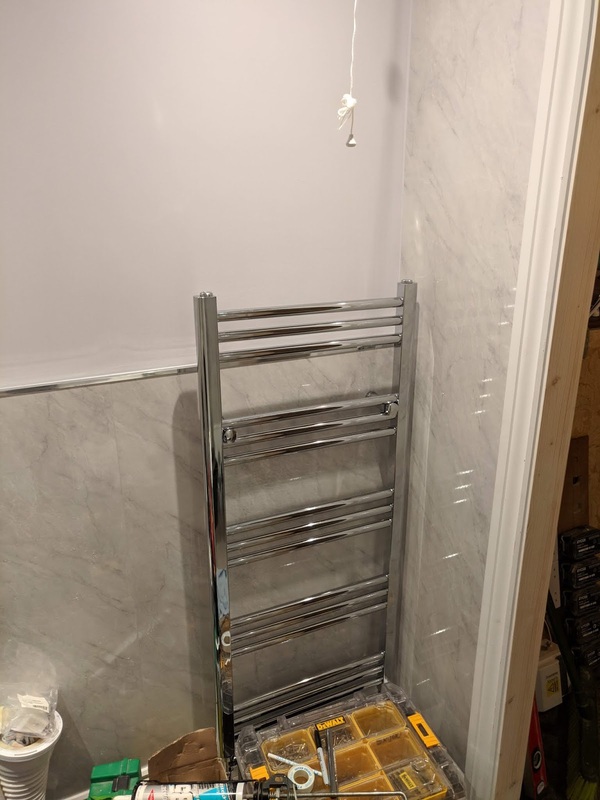 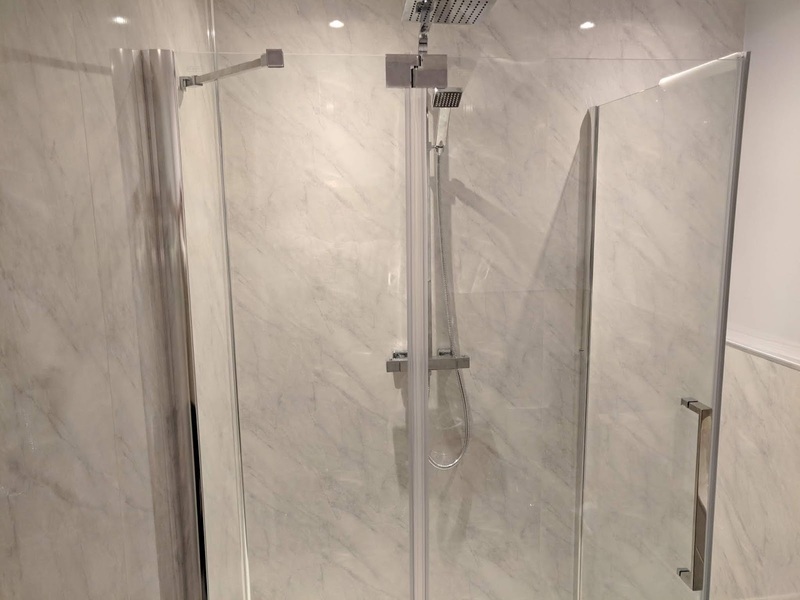 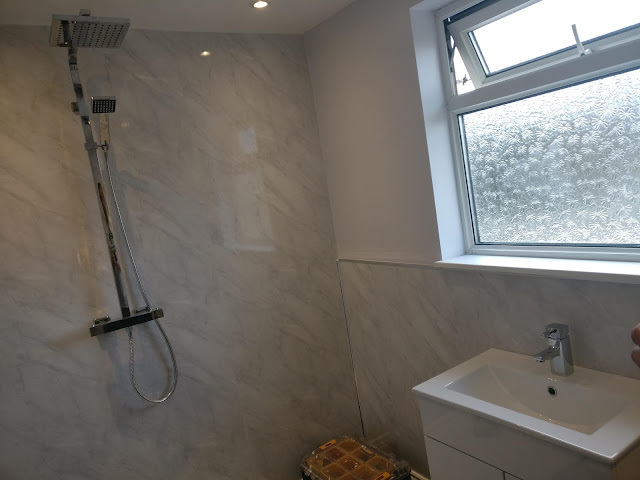 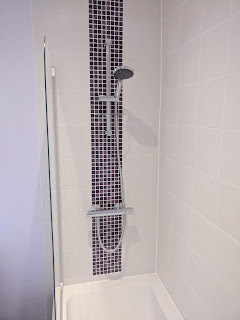 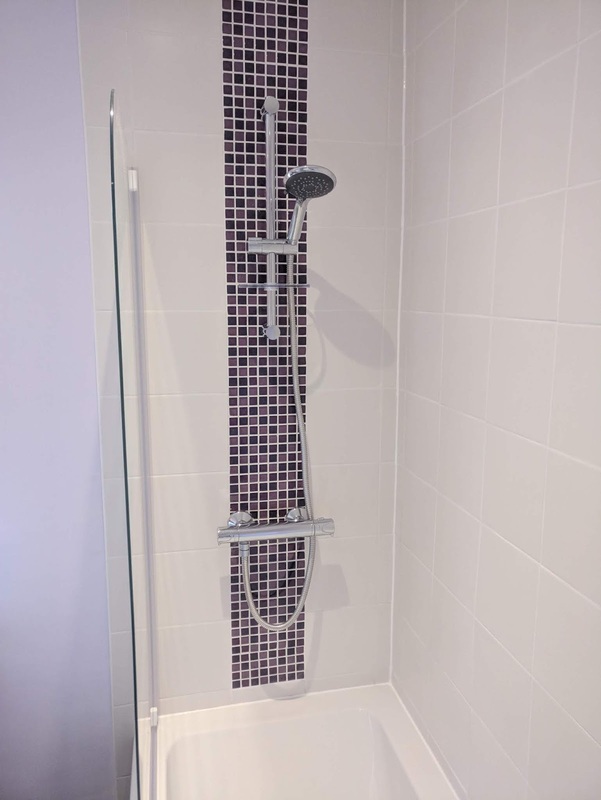 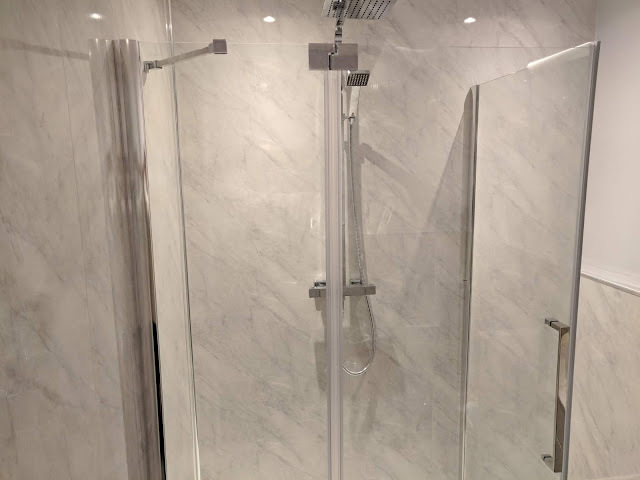 We have just completed (February 2019) a complete design & installation of a bathroom for a client. 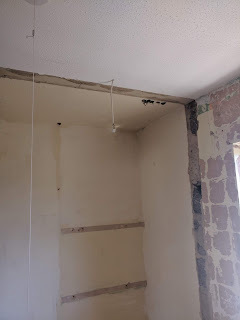 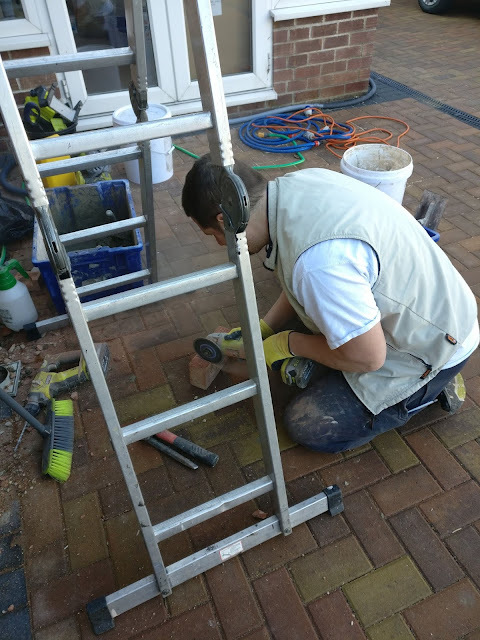 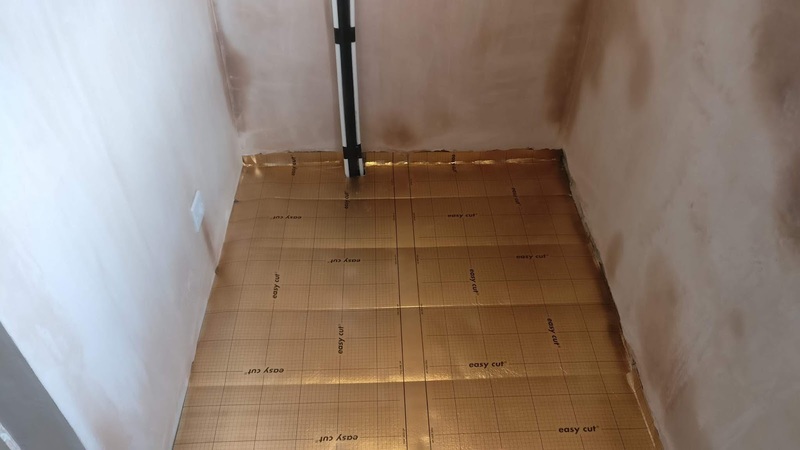 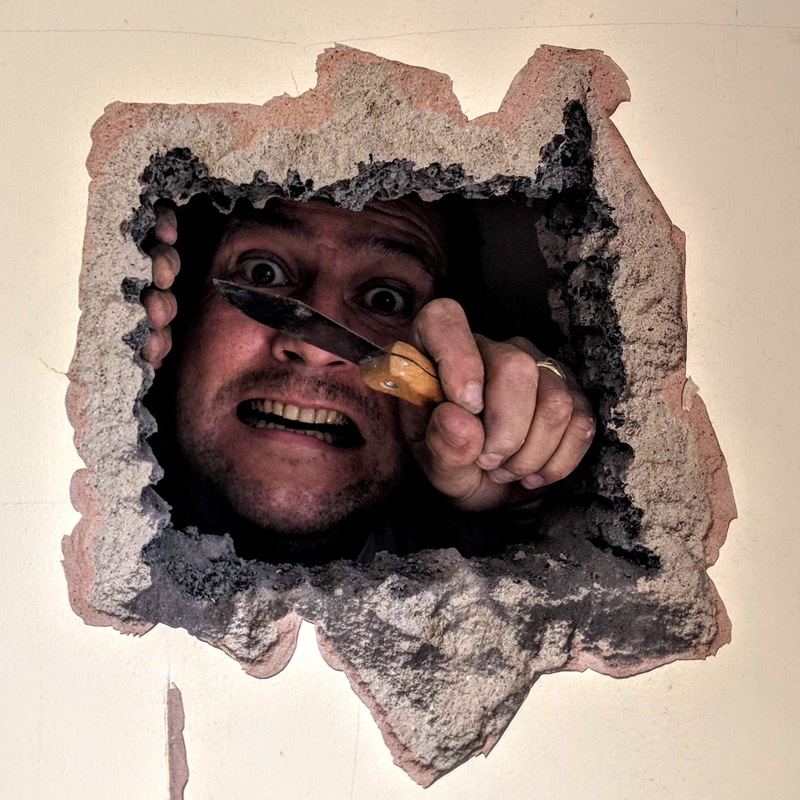 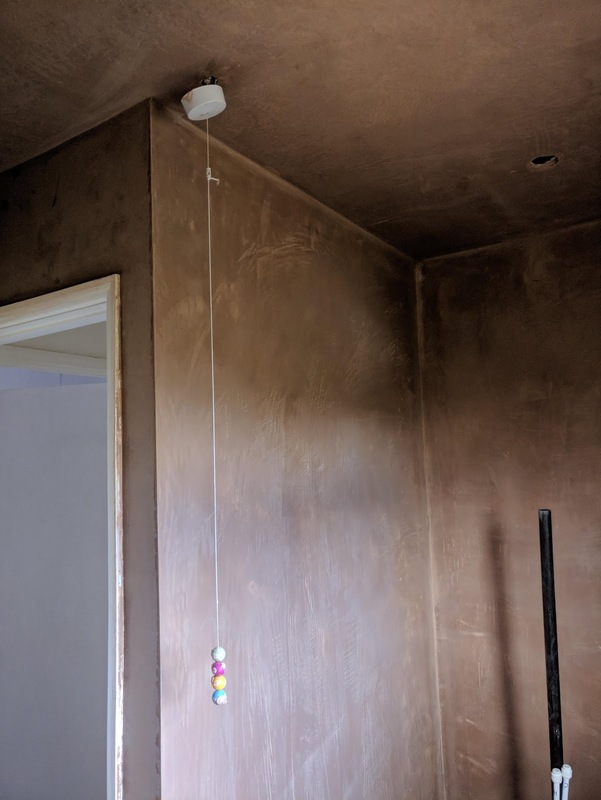 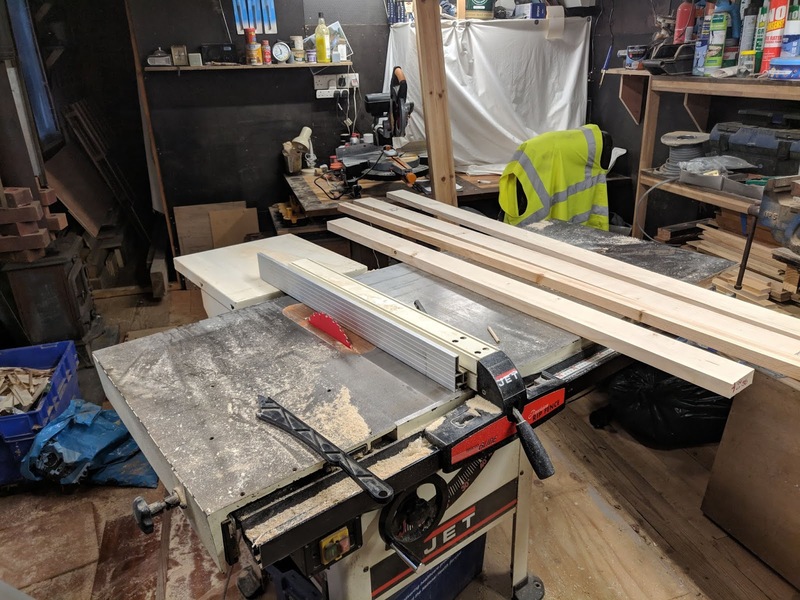 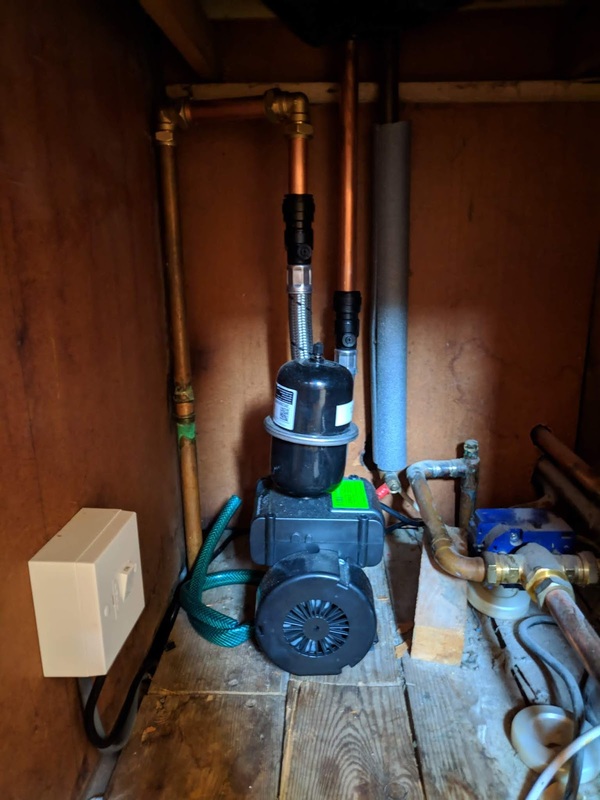 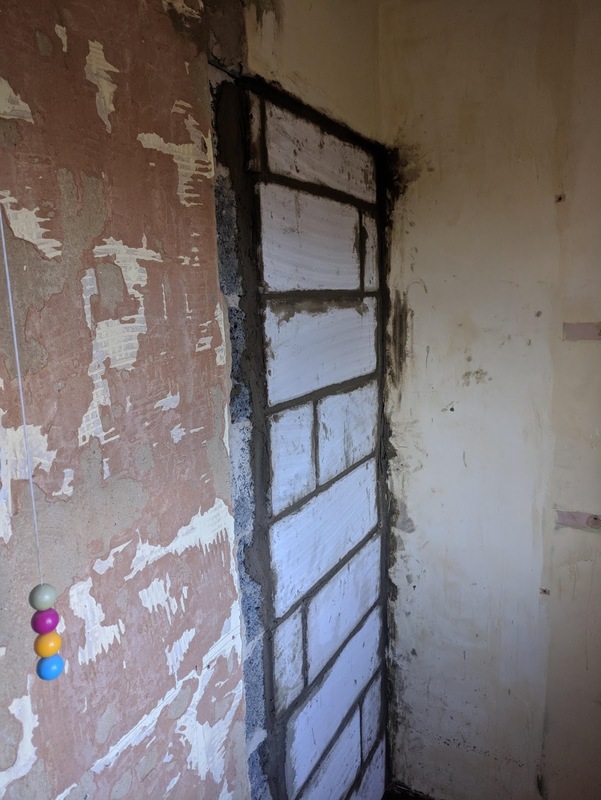 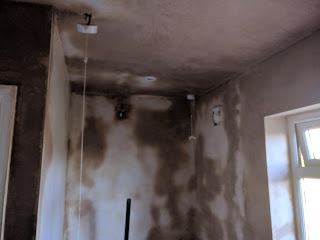 The project was extremely complicated from a services point of view as the home is of non standard build and had to be taken back to the super structure and built from the joists up! 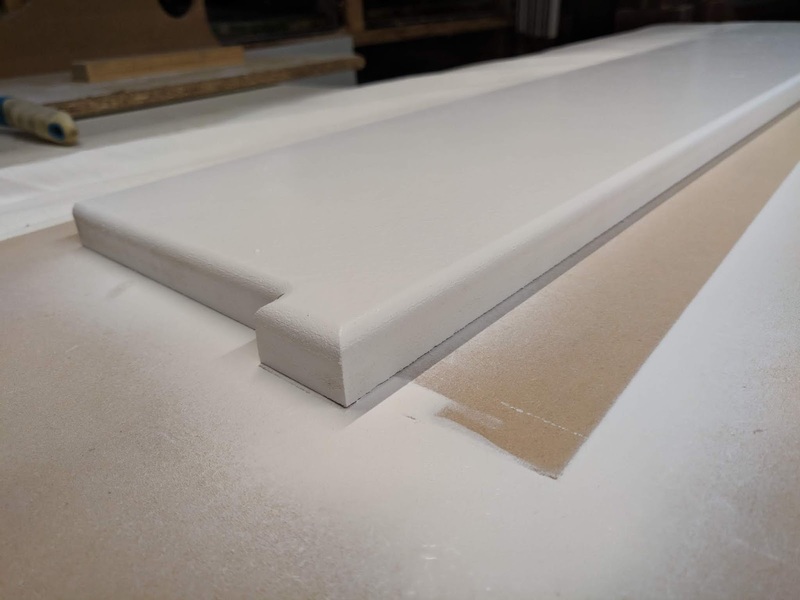 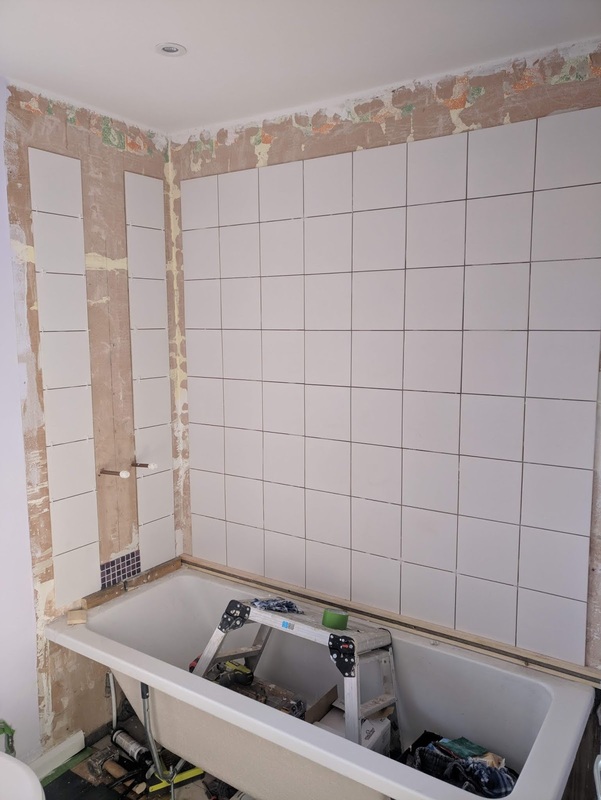 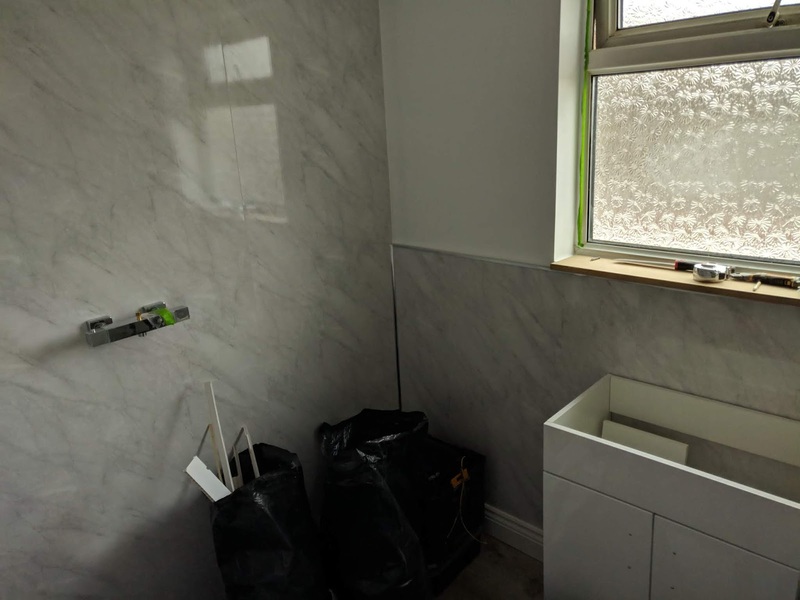 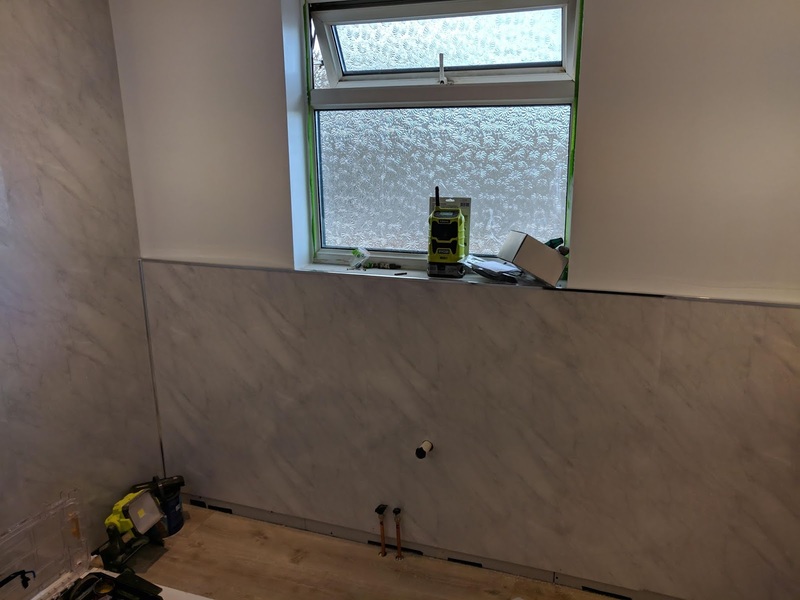 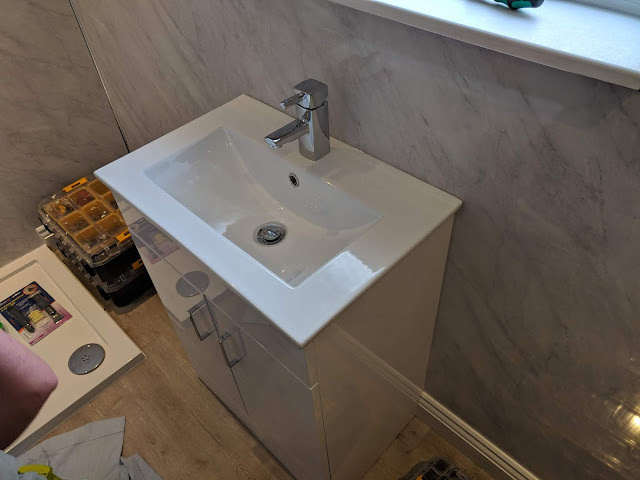 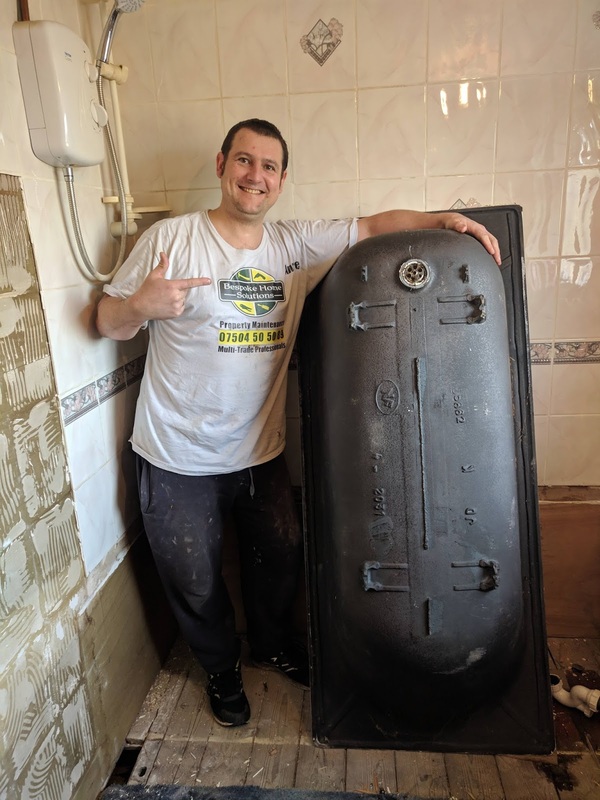 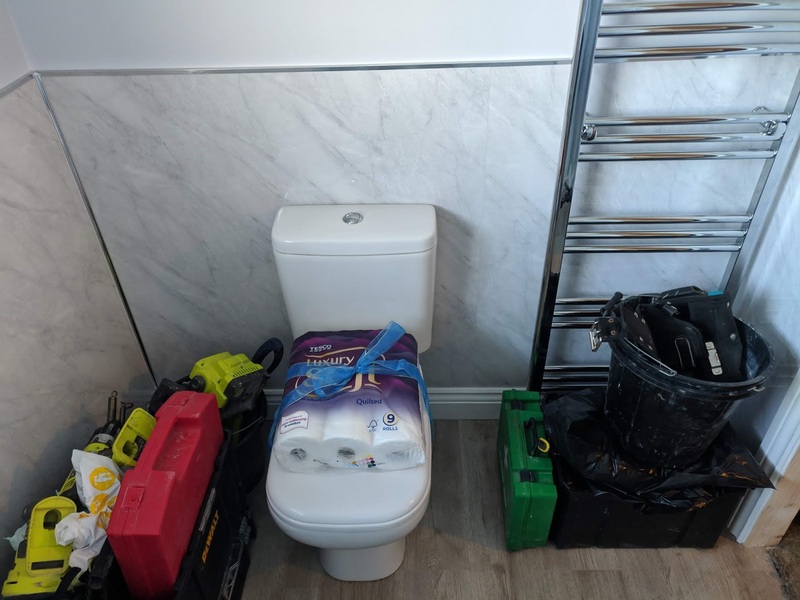 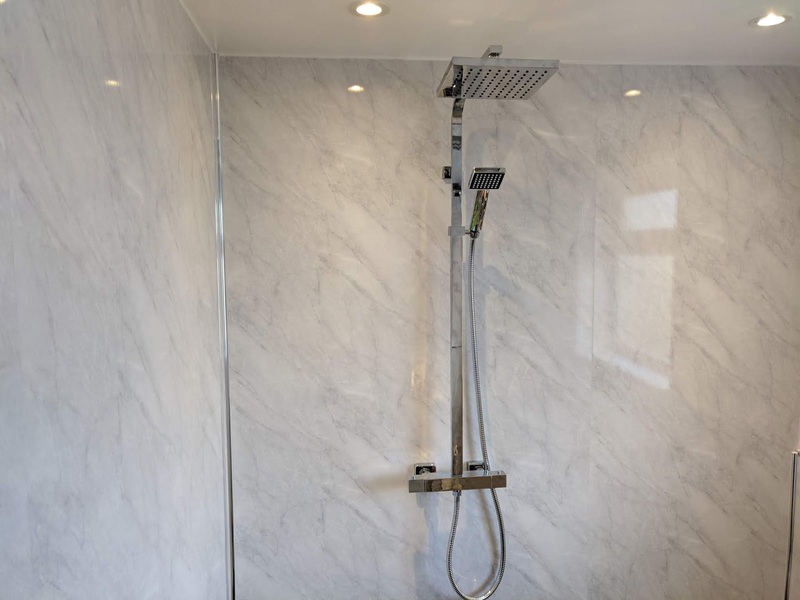 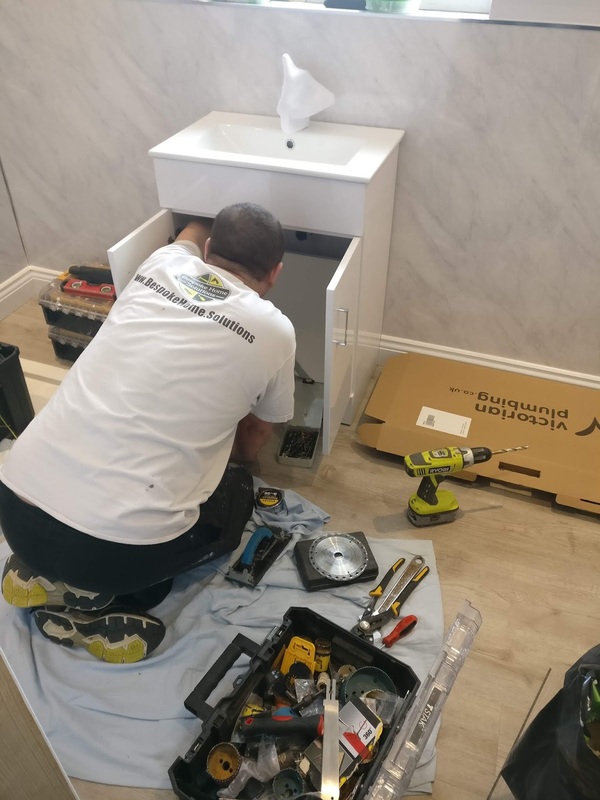 A project like this is where we excel as a company, we have the knowledge and skill set to enable us to take an old bathroom and deliver a modern project including all design and installation right through to completion. The project included a complete redesign of the bathroom and re allocation of the space. 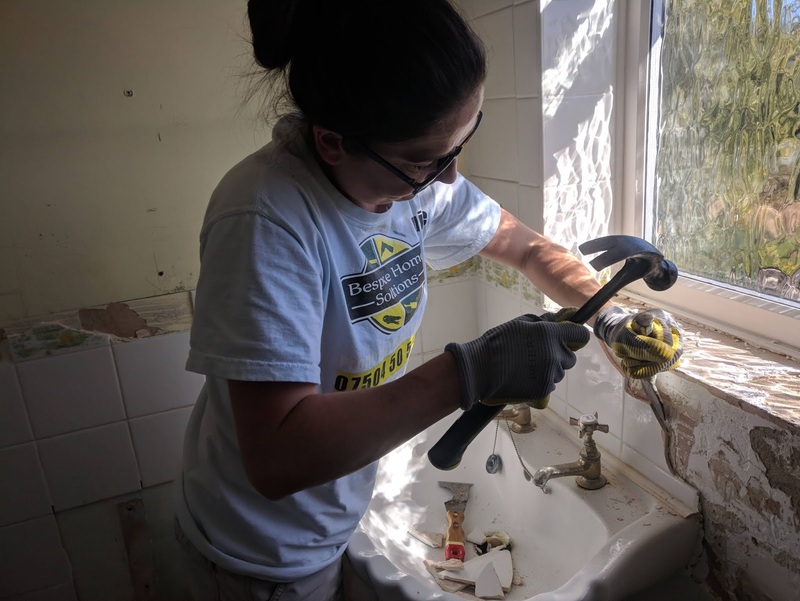 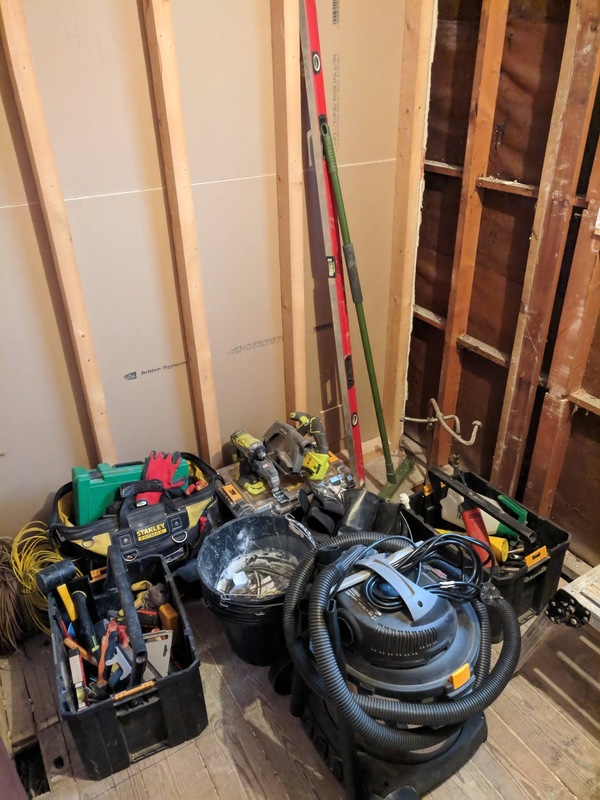 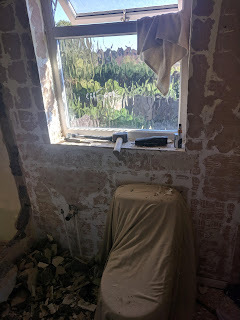 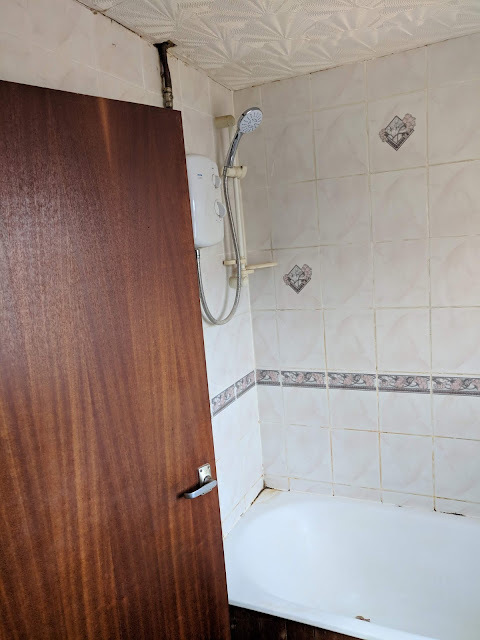 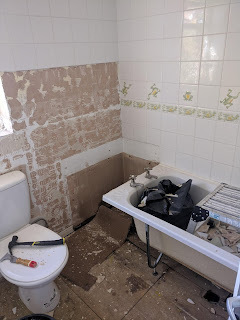 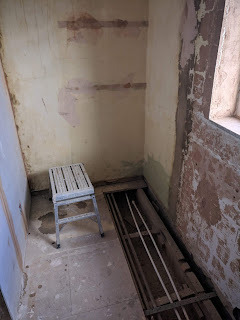 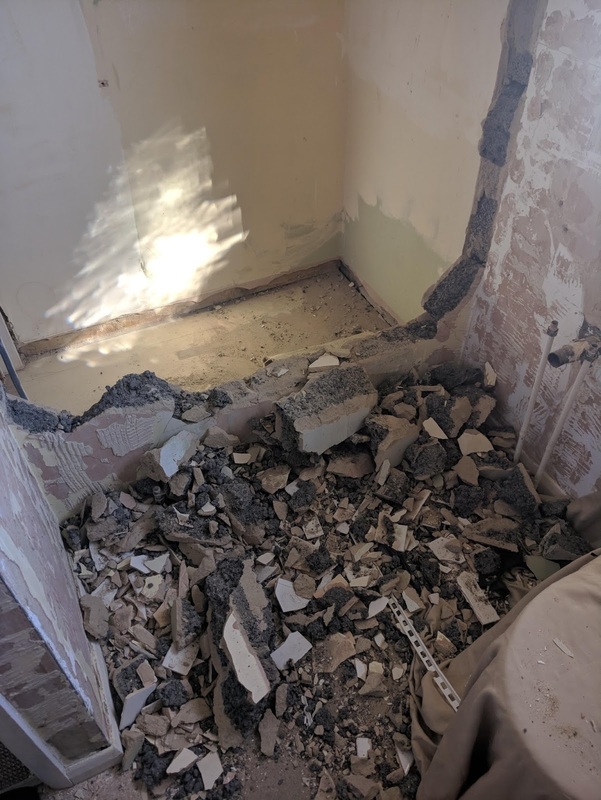 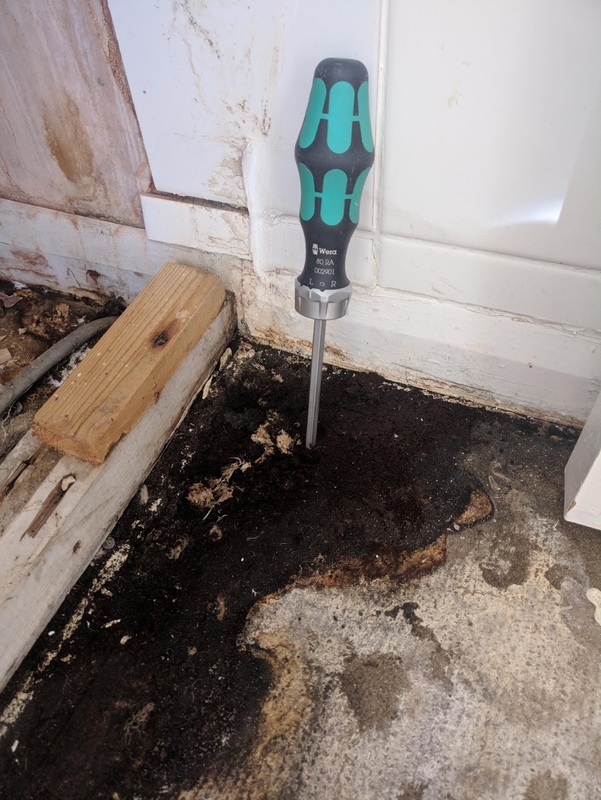 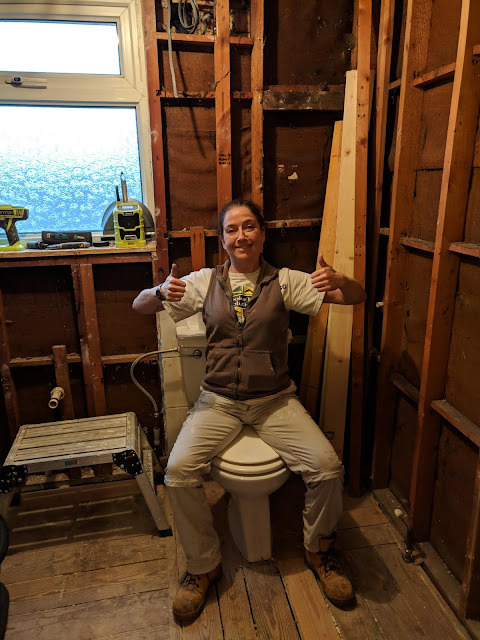 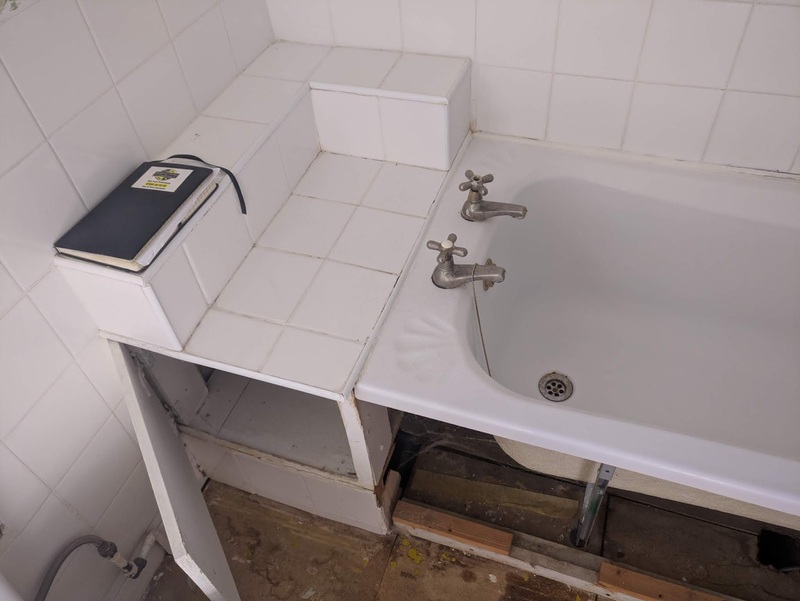 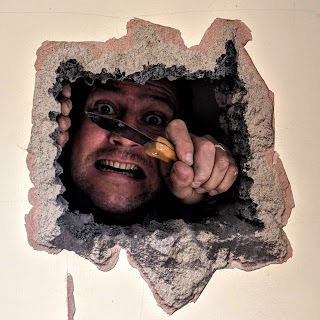 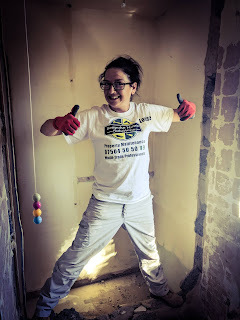 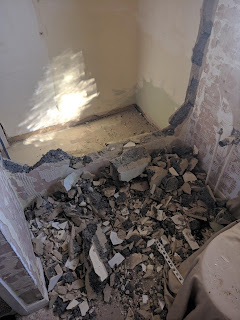 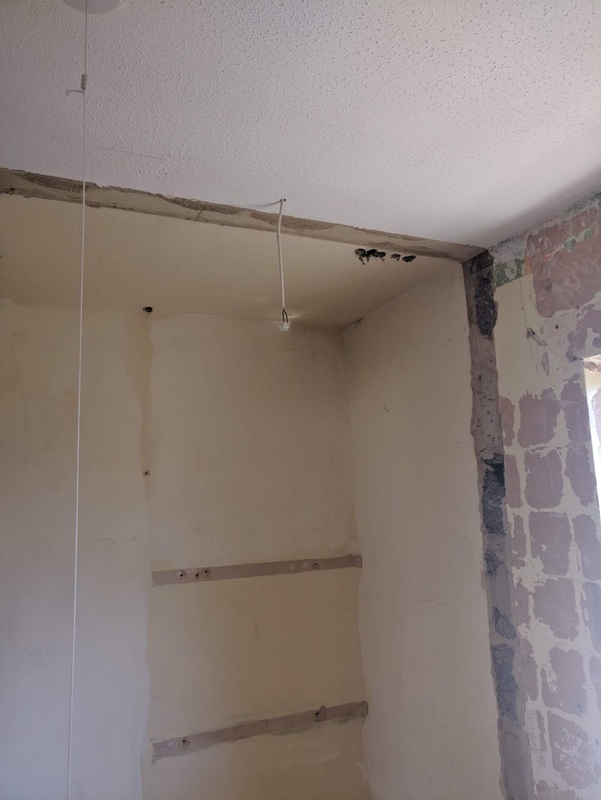 Removal of Bath, shower, tiles, sink, toilet, lino, sub floor back to joists, drywall throughout and then rebuild from the ground up. 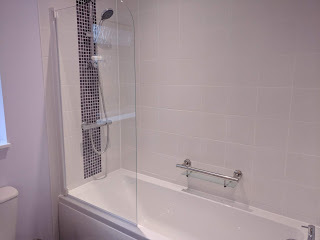 The project was born from a client design brief and then the rest was left to us to come up with something modern and fit for purpose. 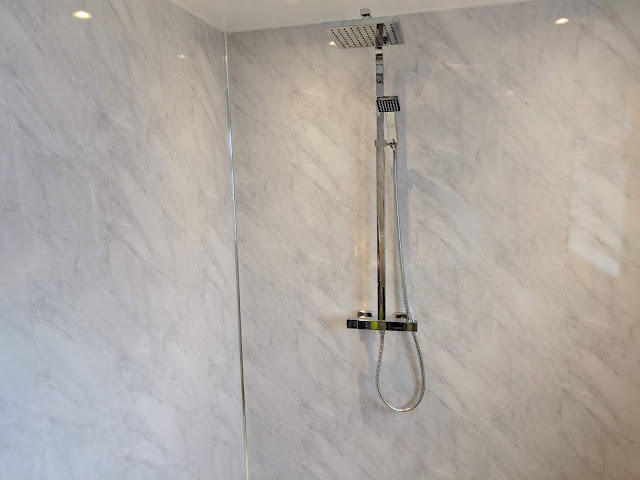 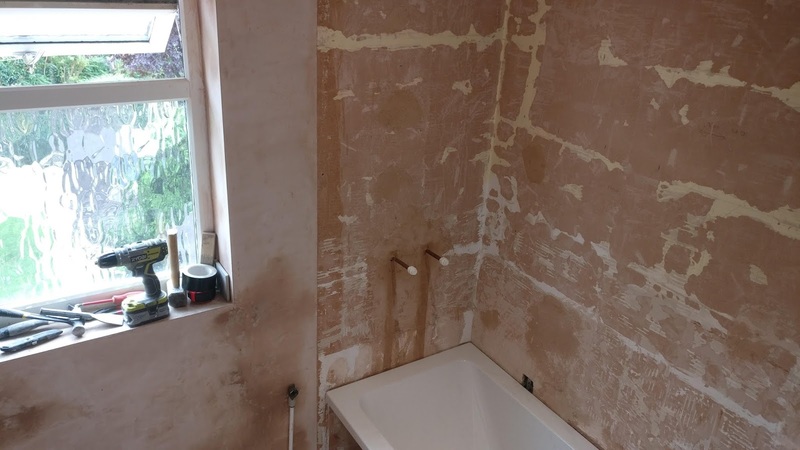 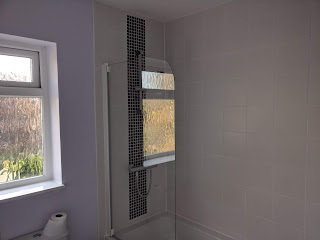 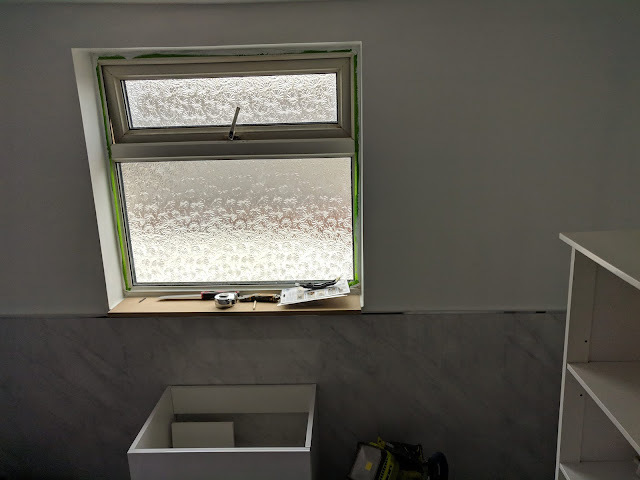 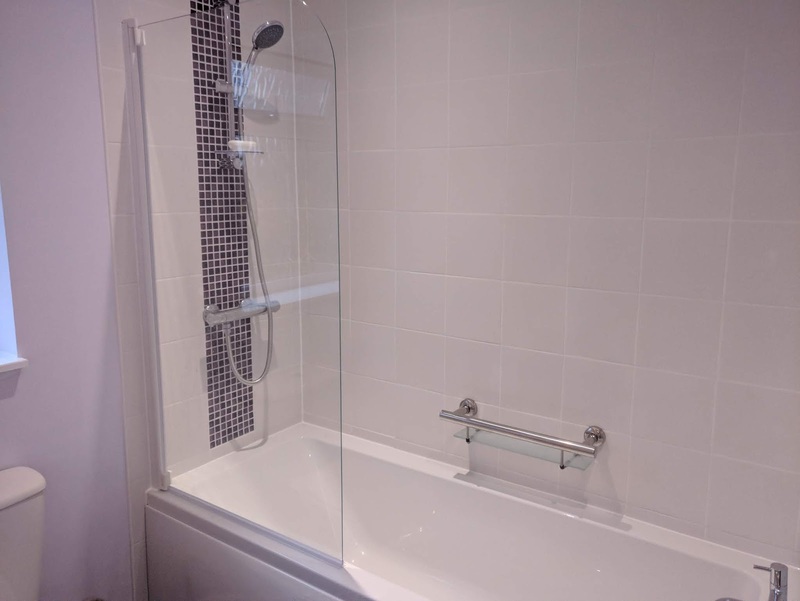 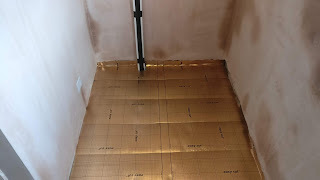 We went for wet-room panelling on this job to make for a modern and low maintenance bathroom. 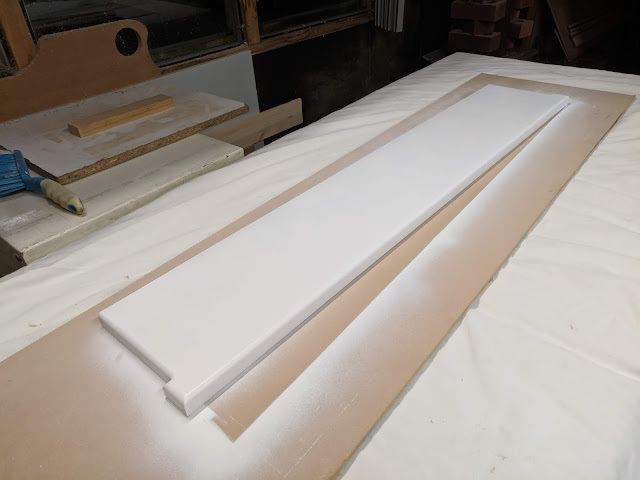 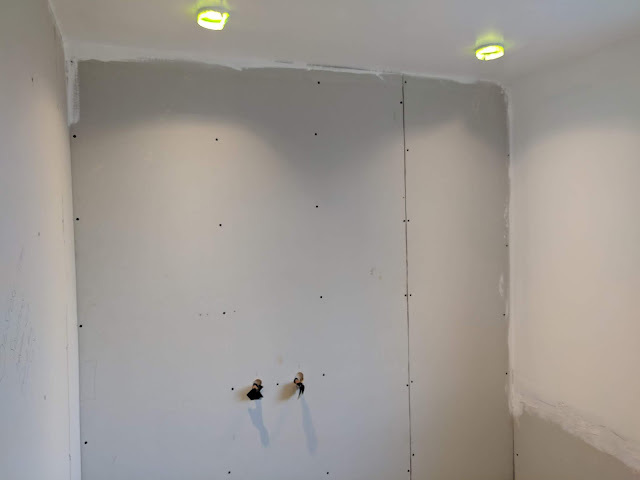 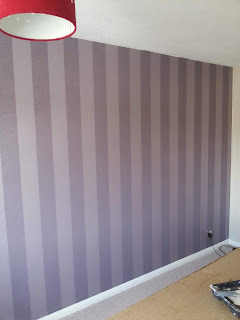 the new drywall was skimmed and then painted in suitable paint. 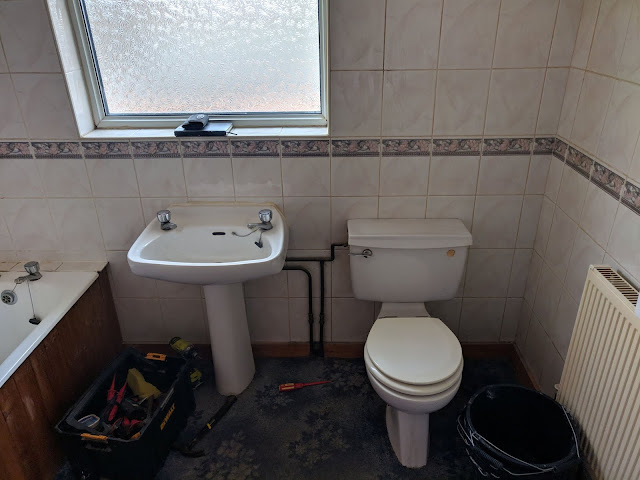 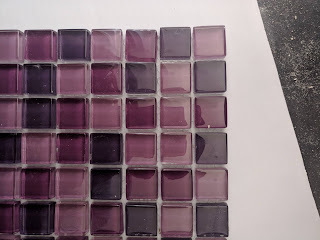 See below for images from start to finish.